The Delfield DIS-1013 unheated drop in dispenser is the quick and simple way to make sure you always have enough dishes on hand for hungry customers! 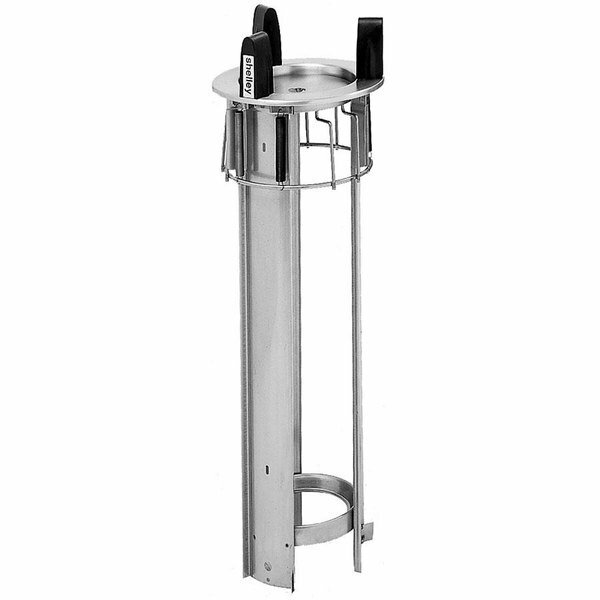 Capable of holding plates ranging in diameter from 9 1/8" to 10 1/8", this unit is ideal for use in restaurants, salad bars, buffets, and more. It's design can be mounted into a countertop so that plates are always ready at a convenient height for customers to grab.